We are a company, with the main purpose of manufacturing plastic droppers, and we also do regrinding and palletizing of plastic material for other plastic companies. 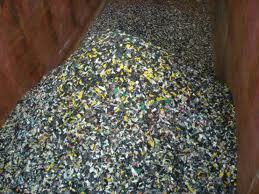 The owner of Droppers for Africa(MC Plastics) have a record of 18 years experience in the plastic industry. We believe in uprightness and honourable service. Geen ashoop materiaal word gebruik nie!! !